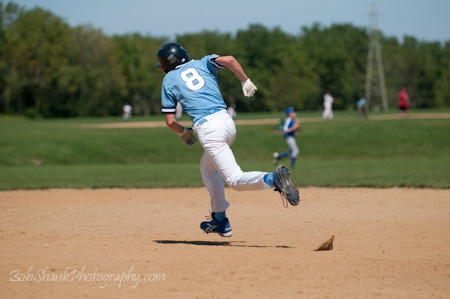 Sports photography is one my photo passions. I do not shoot for Sports Illustrated or ESPN the Magazine yet, but I do try to celebrate the talents of the young players who play at the Lehigh Valley Baseball Academy. Think about this. 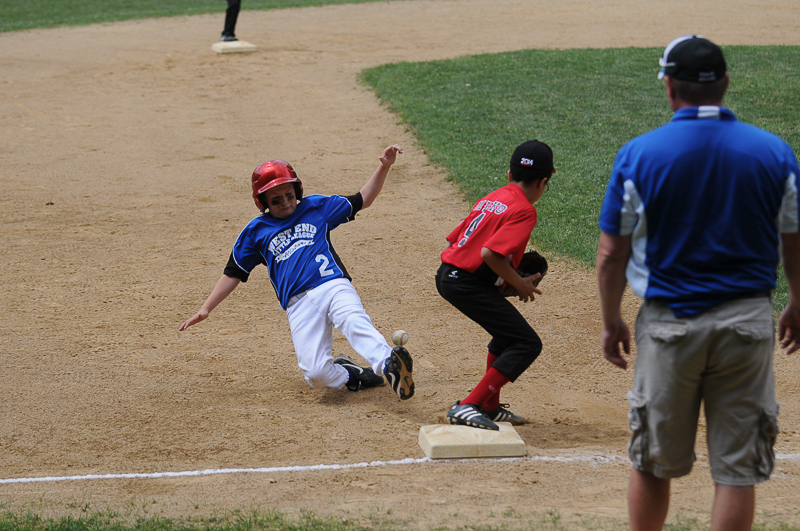 The Little League World Series is now over. We watched the games for the past three weeks on television. 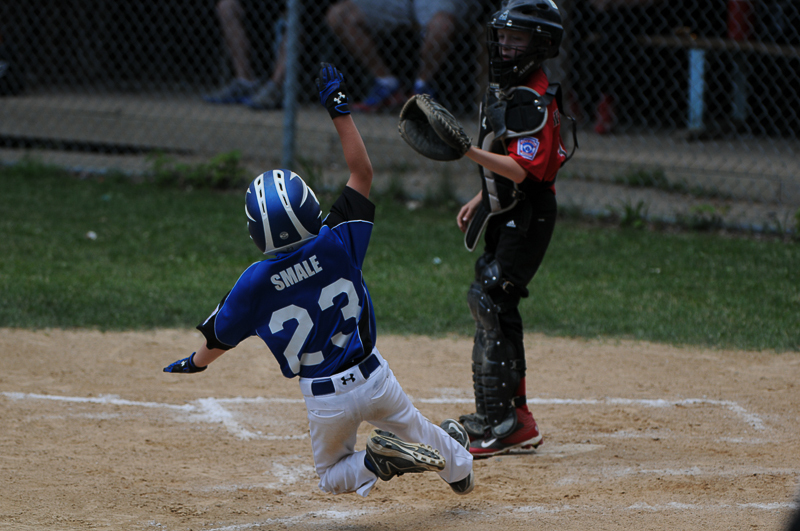 Local Little Leagues need to end their season in the beginning of June in order to pick their All-Star teams and have enough time to play the tournaments. 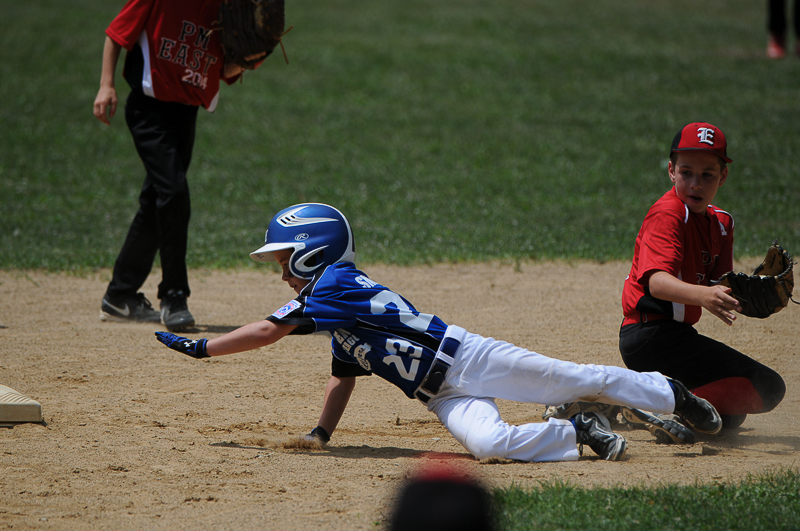 This means that most of the Little League players complete their baseball season in the beginning of June. Only a small number of players get onto All-Star teams and once you lose; you’re season is done, too. 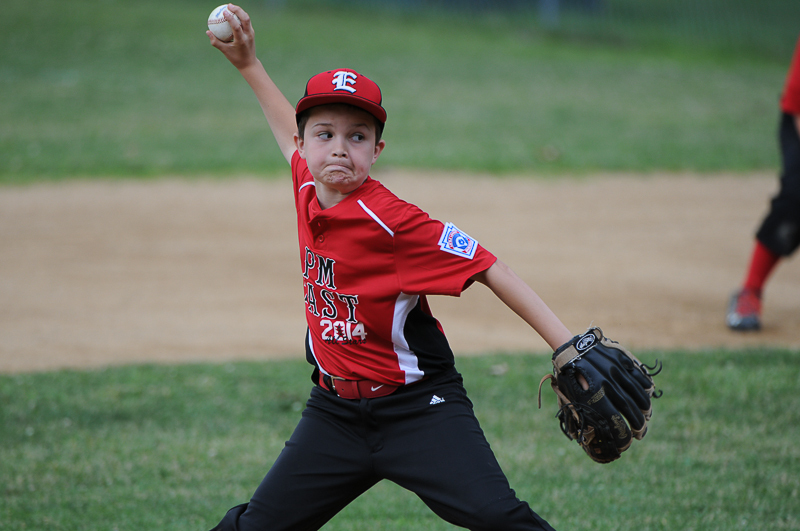 Very few players play all summer in Little League. 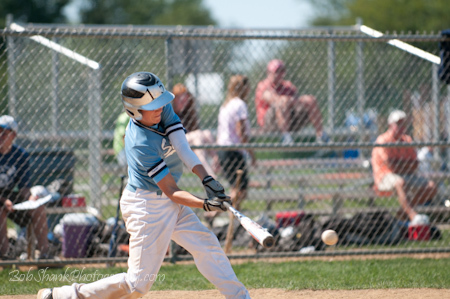 What happened to the days when summers were for baseball? For better or worse, things have changed. 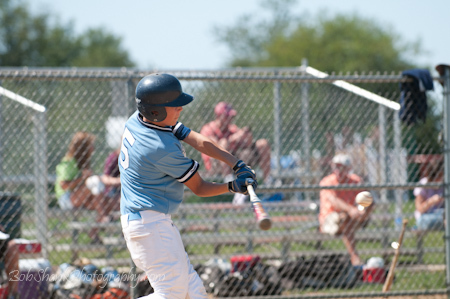 Now the baseball craze is travel and tournament baseball. Players who play on a tournament team often play 2 to 3 games on Saturday and anywhere from 2 to 4 or even 5 games on Sunday! 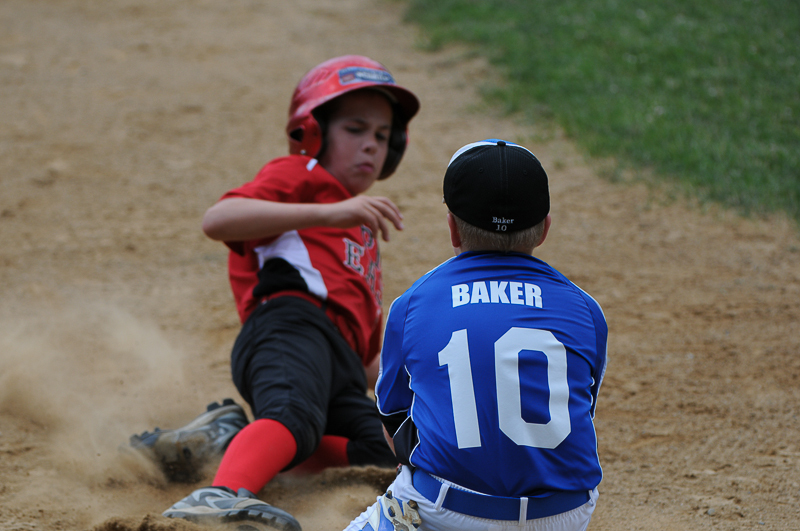 Tournament baseball is very different from Little League baseball. The positive part for me is that I can shoot a lot of games in a weekend–mostly Saturdays for me. This past Saturday I photographed three back-to-back games. I averaged a little over 100 good photographs for each game. I am very particular about what I think is good enough and what I post on my website to share with players, coaches, and parents. I might not be submitting photos to the big sports magazines yet, but I still demand a lot of myself and have high standards. I pick the best photos to display on my website and then share them with the teams and families. I use a simple protection protocol with a user name and password , which I mentioned in detail a few posts ago. It is just an effort to protect the photos of the young players, while still trying to share the photos with all those who might be interested in viewing or purchasing them. 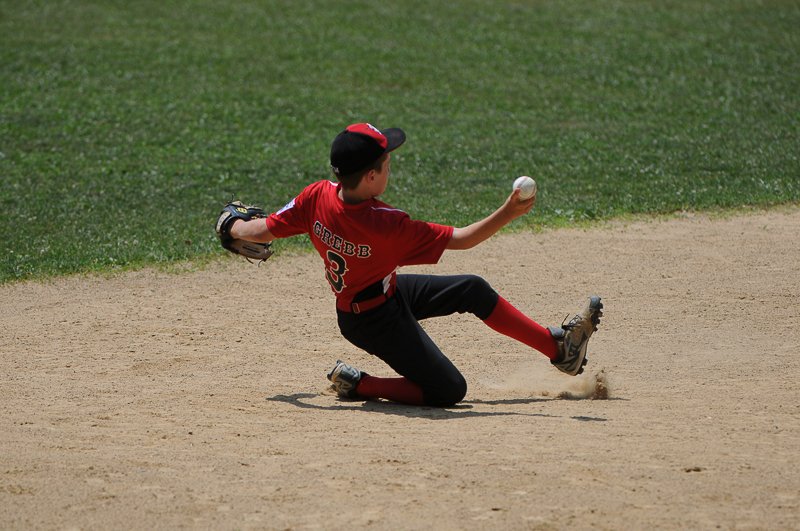 I find great joy in photographing the baseball games and trying to capture the exciting action on the field. Baseball is still our great American pastime and is worthy of being preserved in photographs. Besides, who knows when one of these young ball players will make it into the Bigs! You can view my LVBA page and if you would like to receive the user name and password to view the photos, please send me an email message. Here are just a few sample photos.